Stay organized wherever you are — at home, in the office or on the road. Never miss another meeting, event, or appointment. 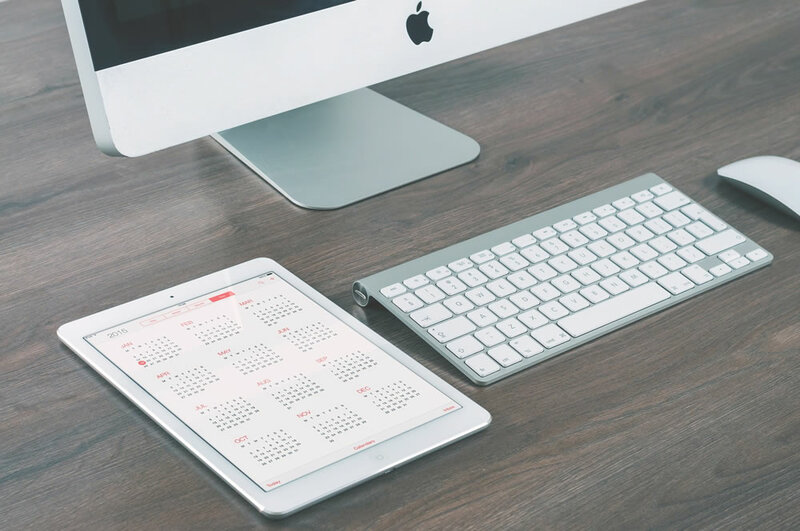 With Calendar, you can view and manage your busy schedule any time, from any Web-enabled device. Managing a group? Our Group and Unlimited Calendars keep everyone in the loop with shared schedules, projects, and files. Seamlessly integrate with other ClickArtists Website Services Workspace products including, Email, Online Storage, and Fax Thru Email.